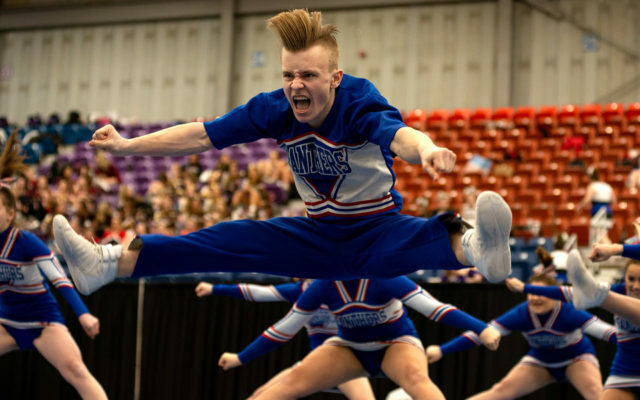 The Central Aroostook of Mars Hill cheering squad not only maintained its status as the the state’s best Class D cheering squad Saturday, but did so in record-setting fashion at the Augusta Civic Center. Presque Isle finished sixth in the Class B competition held the same day. The Wildcats scored 69.4 points to finish in the top half in the 12-team field. Hermon won the title, followed by Ellsworth. Members of the Presque Isle squad, coached by Kelsie Spooner, are Delaney Alward, Hana Boucher, Taylor Hedrich, Jeanna Knight, Clara Kohlbacher, Emma Kohlbacher, Sophia Lambert Anna Mautz, Claire Mautz, Alexis Moro, Alexa Perkins, Rebekah Poliero, Brooke Schneider and alternate Sydney Robichaud.